The Doubt book launch team were bragging about their retro gaming consoles. We took to Twitter to see if there were others who still had theirs. Why not enter our Rafflecopter for fantastic prizes? 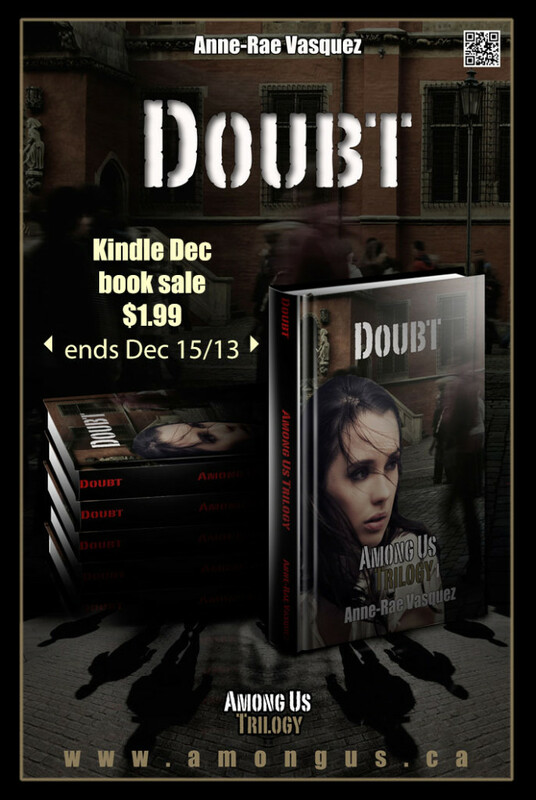 We are currently featured on Kindle Ebook Deal of the Day UK and Proof Positive Blog – check it out! We had so much fun hitting #1 in the Amazon Best Sellers List in the Teen/Young Adult Urban Fantasy category AND the Metaphysical category. 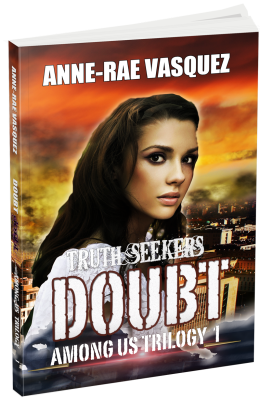 Thank you everyone who downloaded a copy of the Truth Seekers novella. We had 5721 downloads during the Nov 26-28 Kindle free days. To celebrate, we are doing a Black Friday sale which will last until Dec 15. 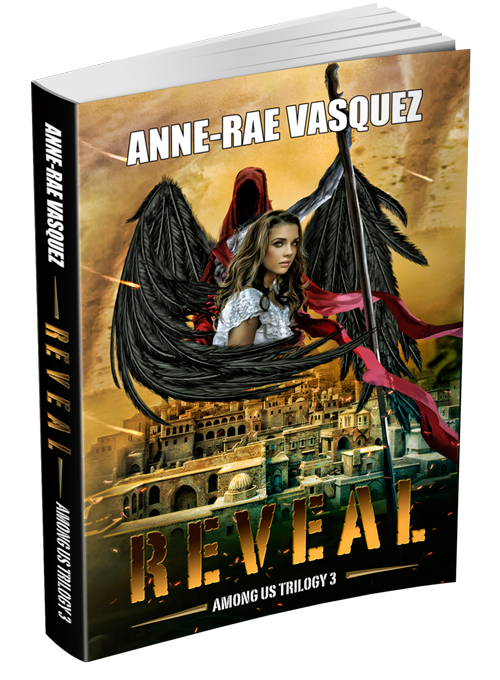 Among Us Trilogy, angels, anne-rae vasquez, apocalypse, demons, Doubt, free book, rafflecopter giveaway, Super Nintendo consoles, teen, young adult. Bookmark.